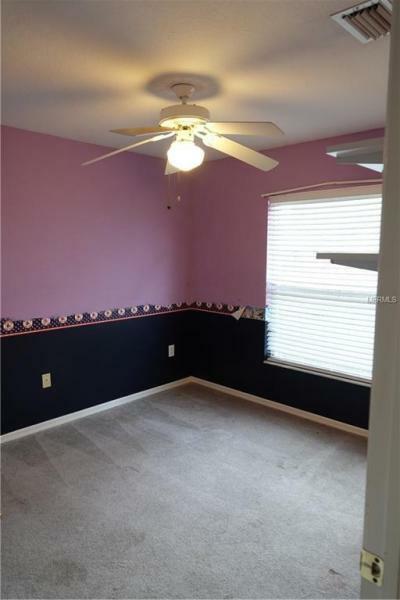 YOU FOUND IT! 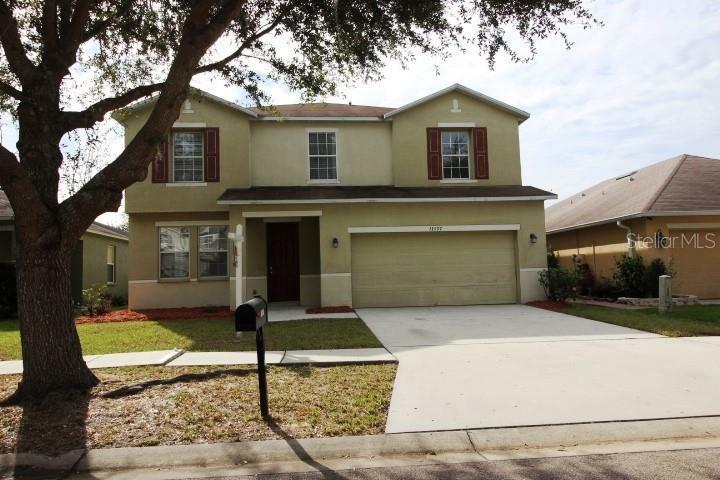 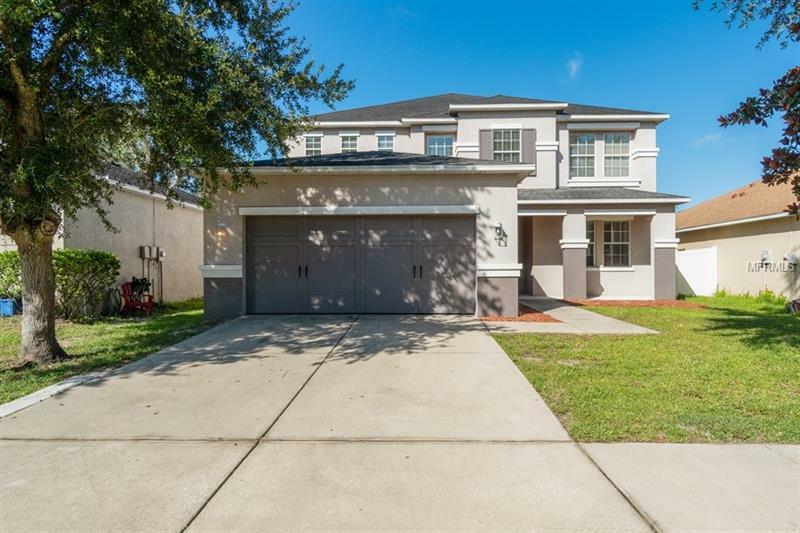 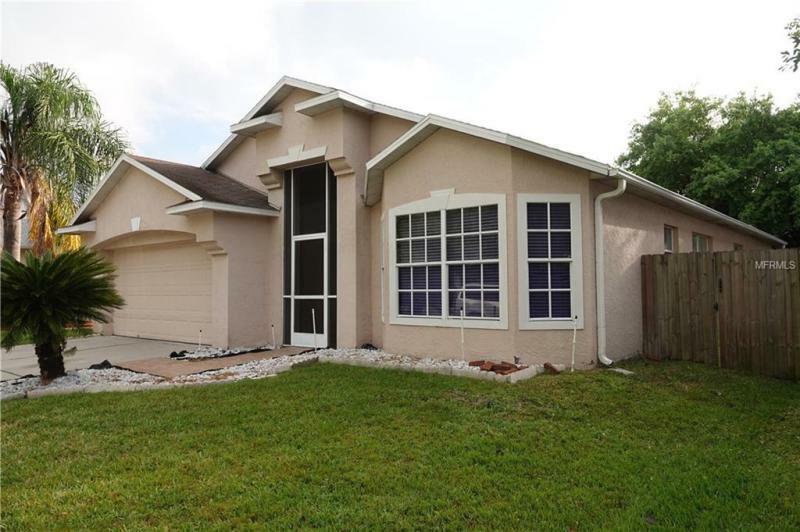 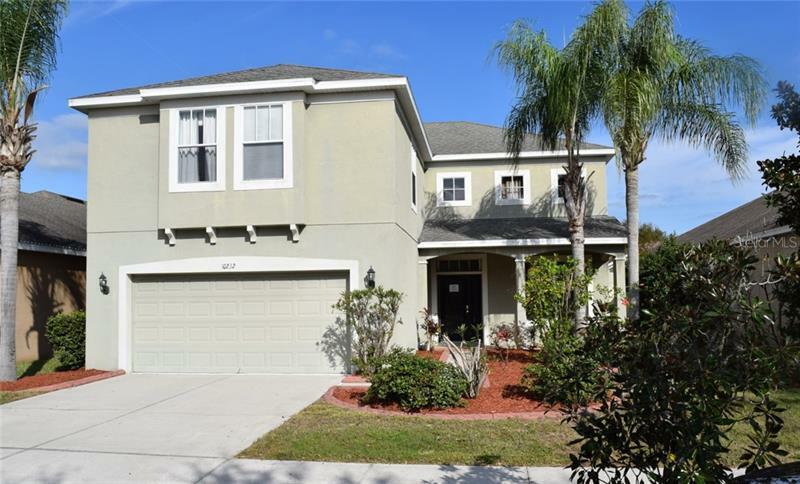 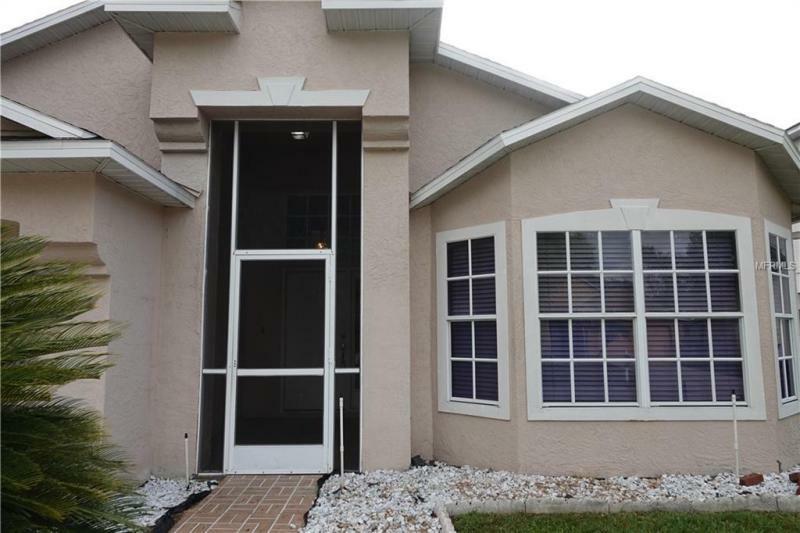 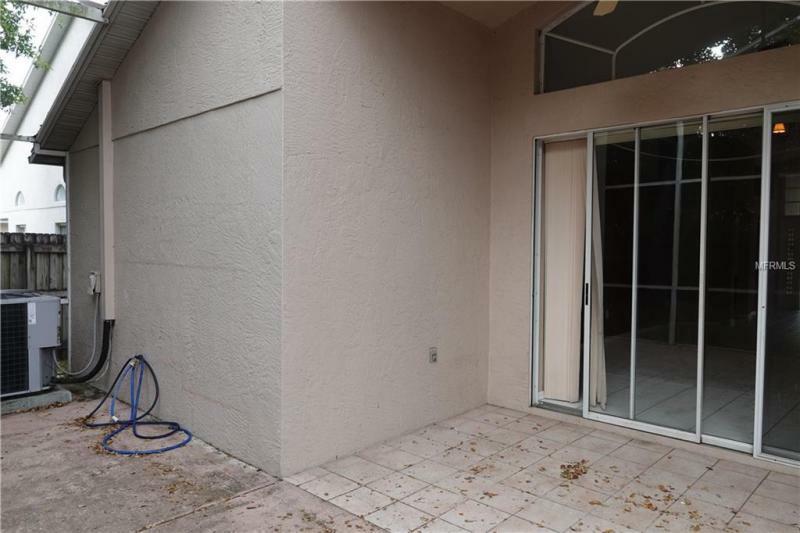 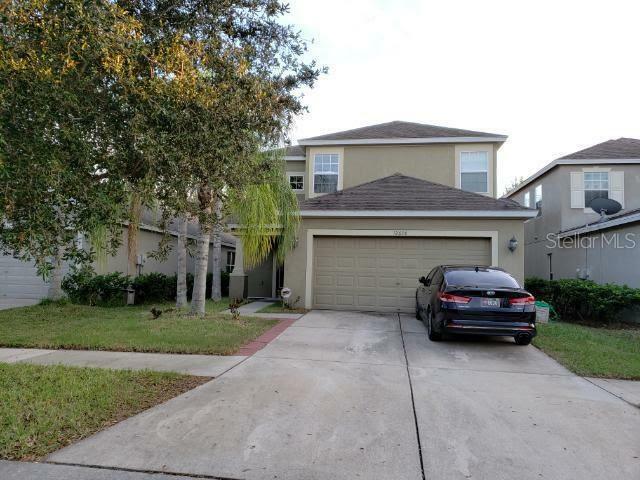 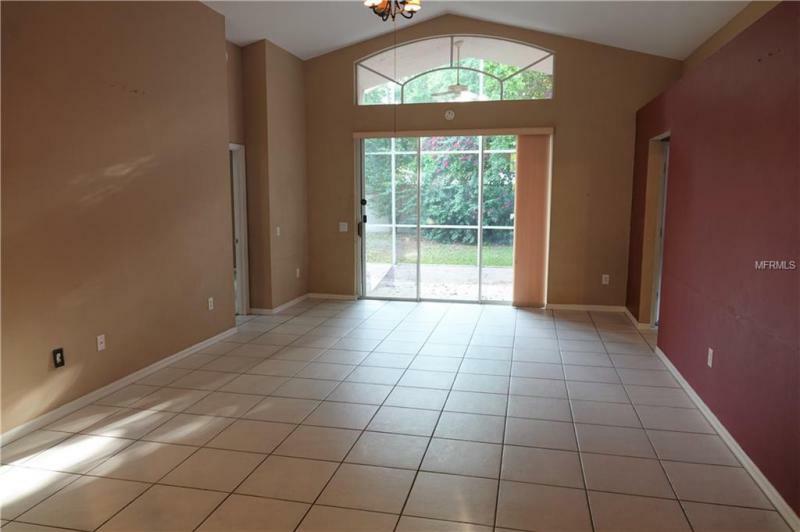 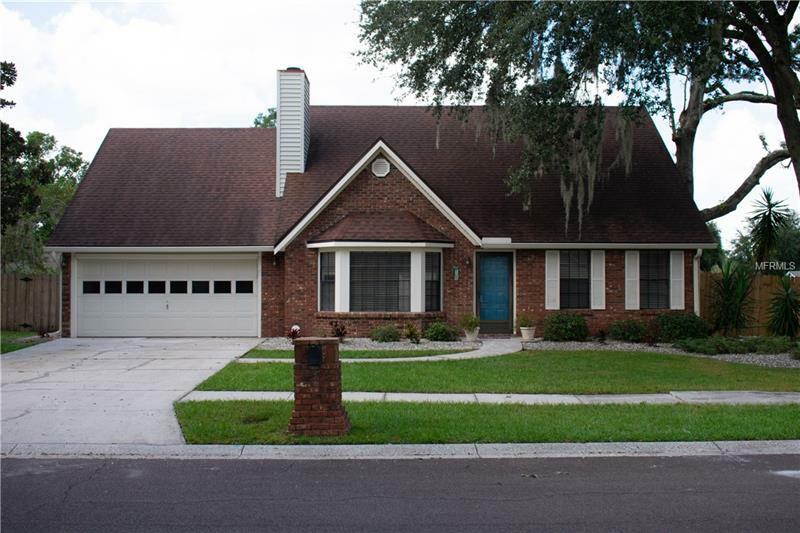 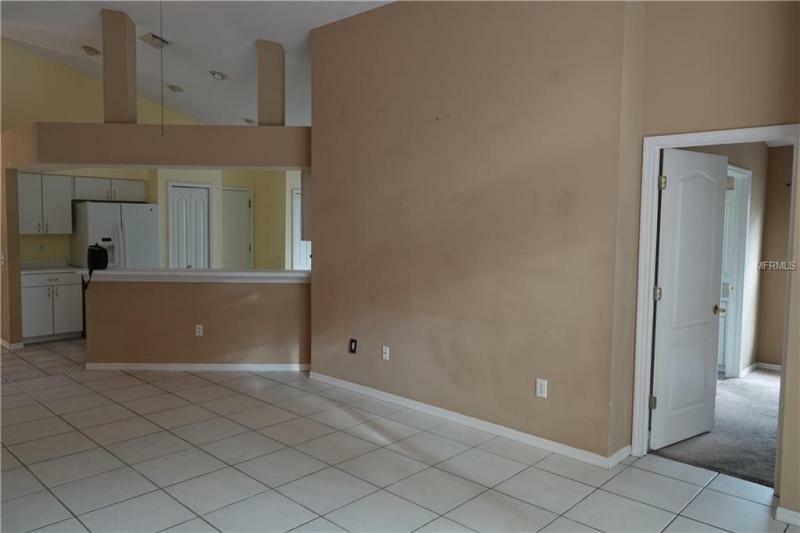 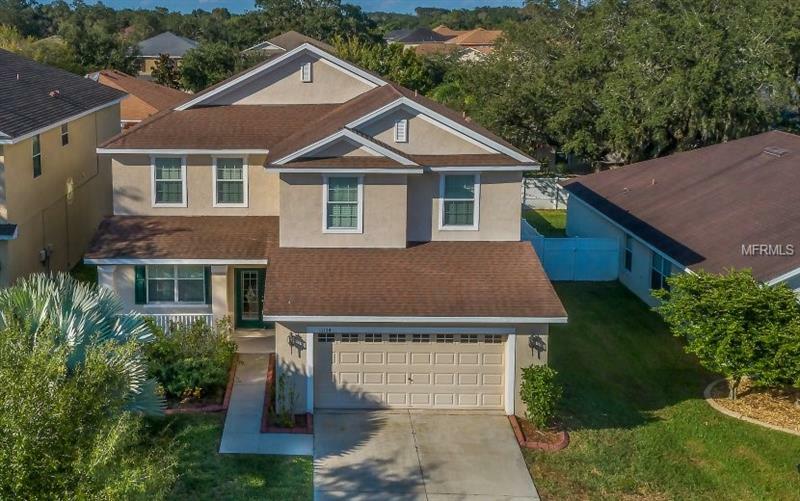 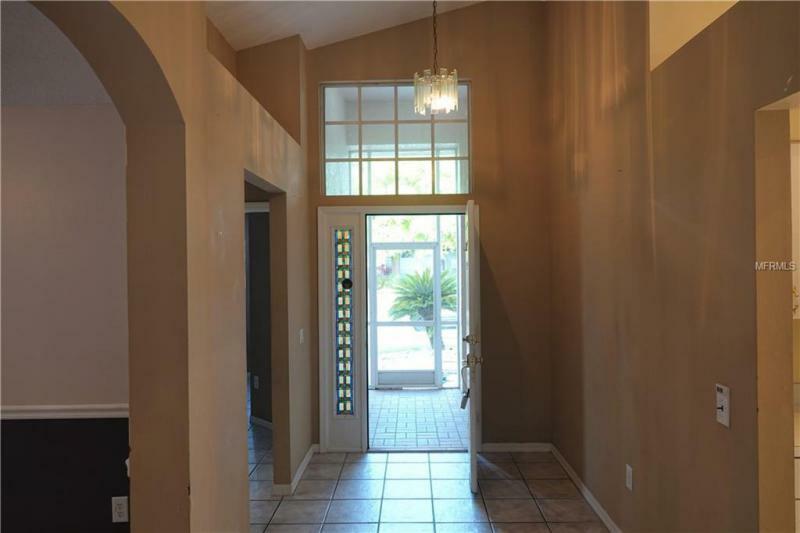 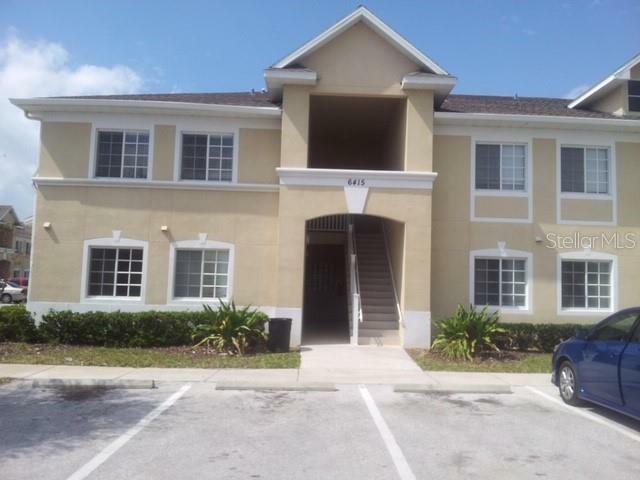 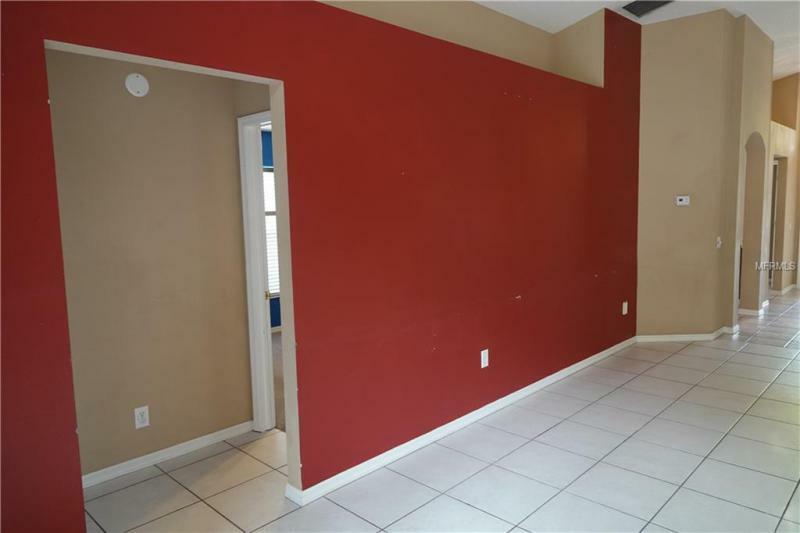 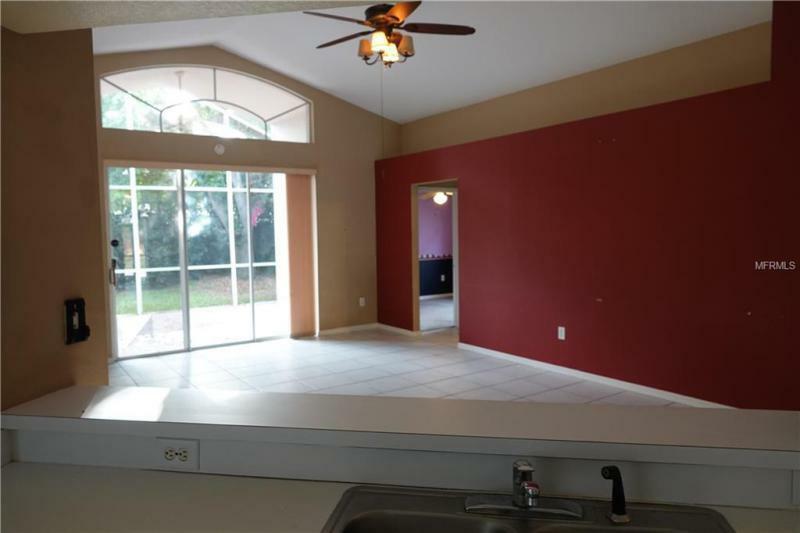 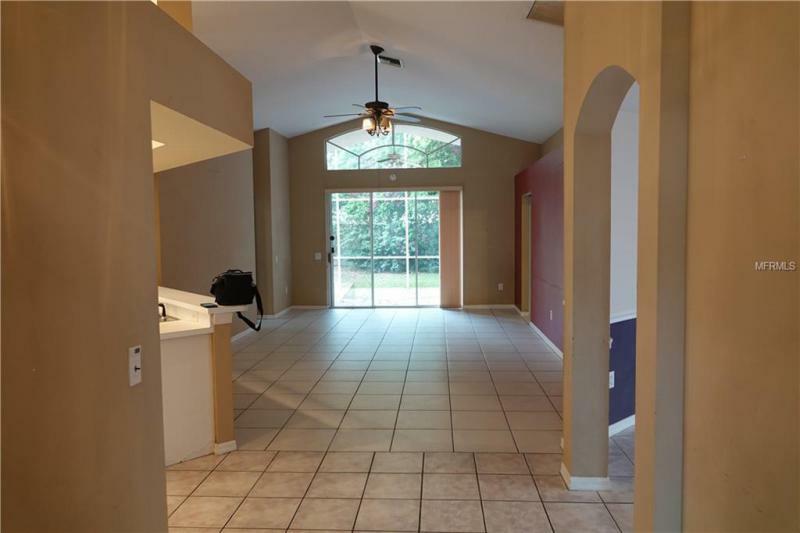 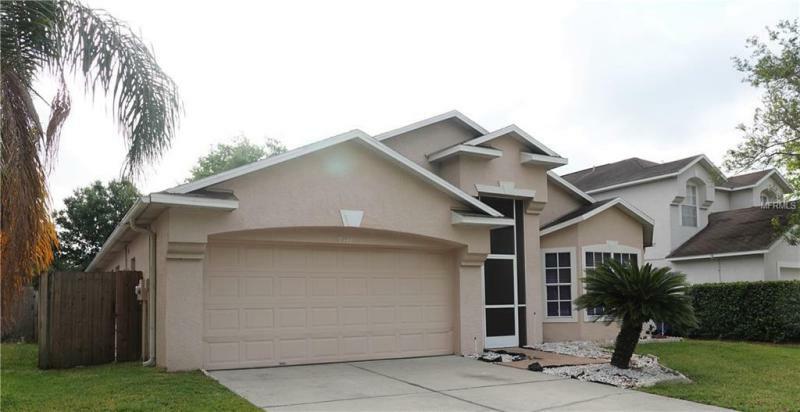 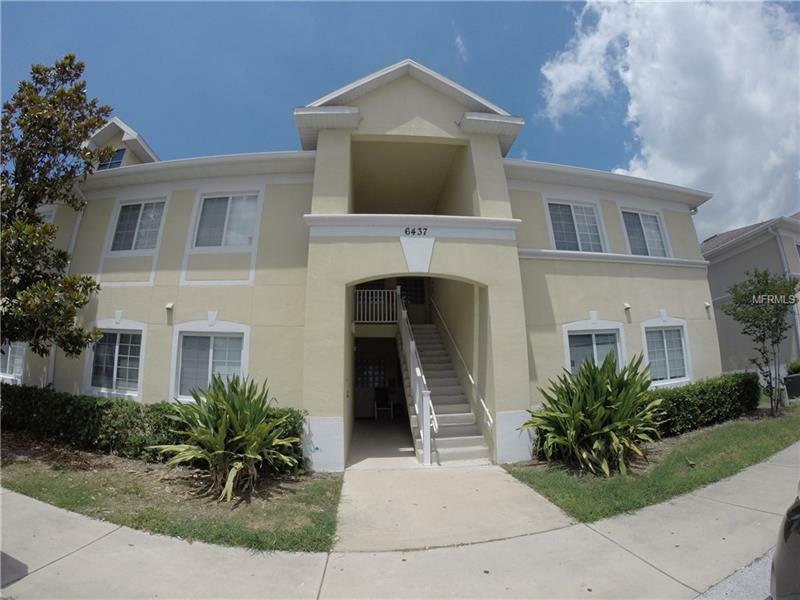 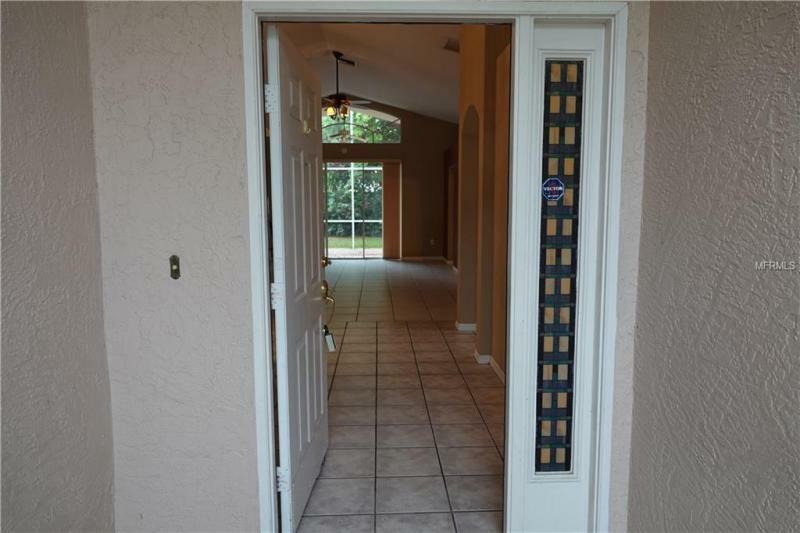 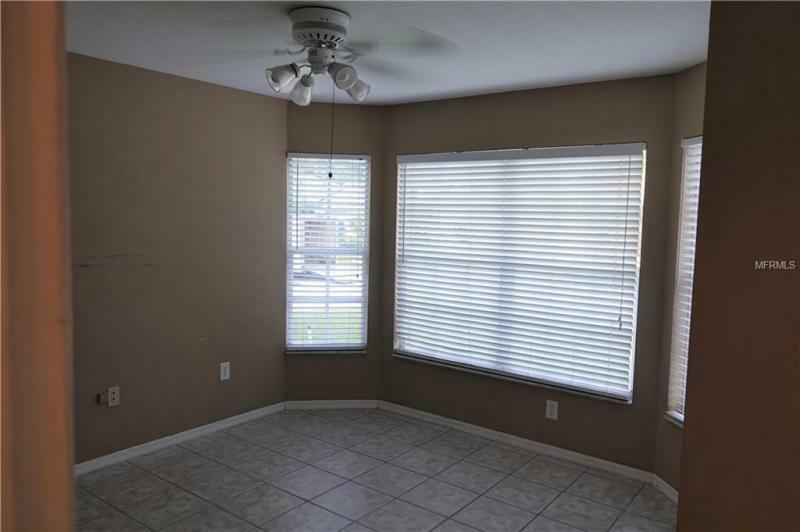 4/3 (+BONUS ROOM) in the HEART of RIVERVIEW HOME! 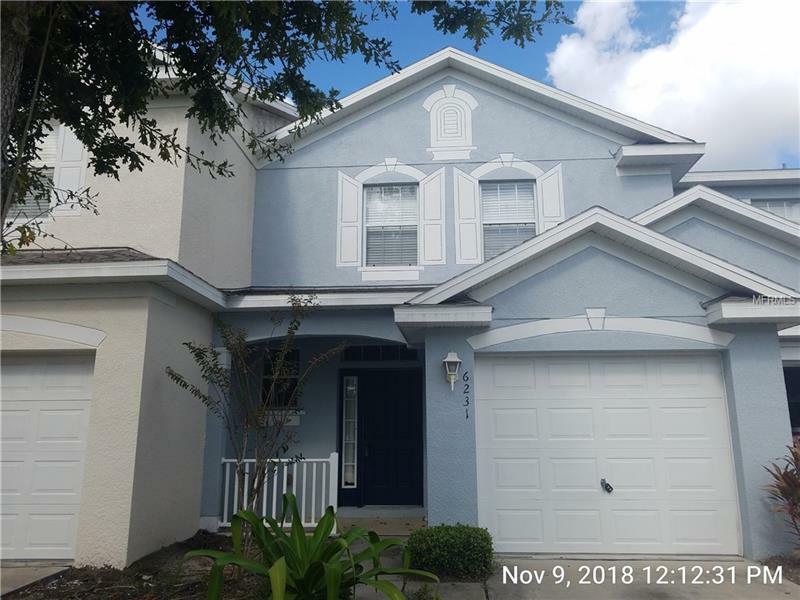 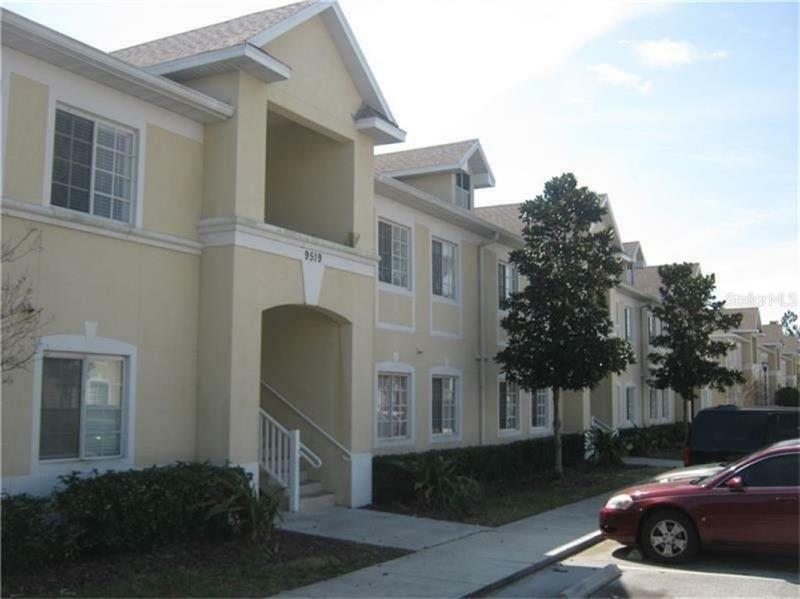 LOW LOW HOA and NO CDD! 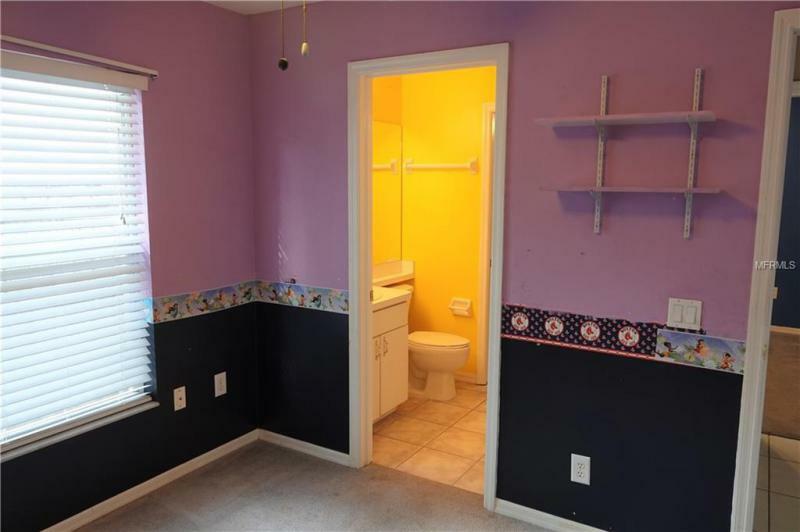 EASY access to just about ANYWHERE! 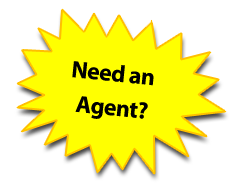 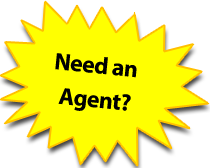 SOLD AS IS for a QUICK SALE and SELLER CONVENIENCE! 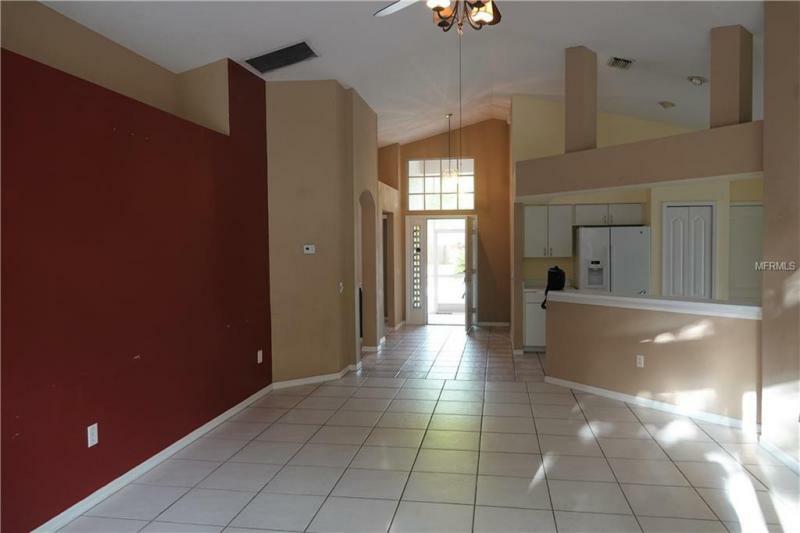 Needs roof and a little TLC. 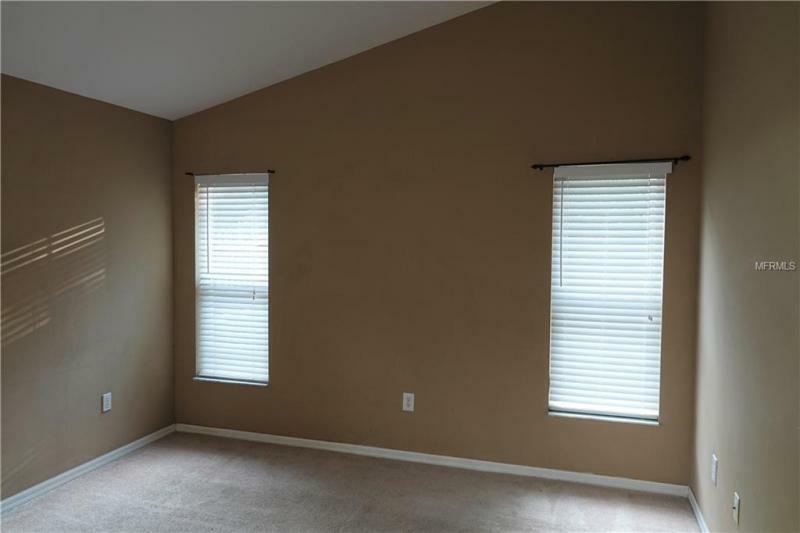 Master Suite has tons of natural light, and high cathedral ceilings. 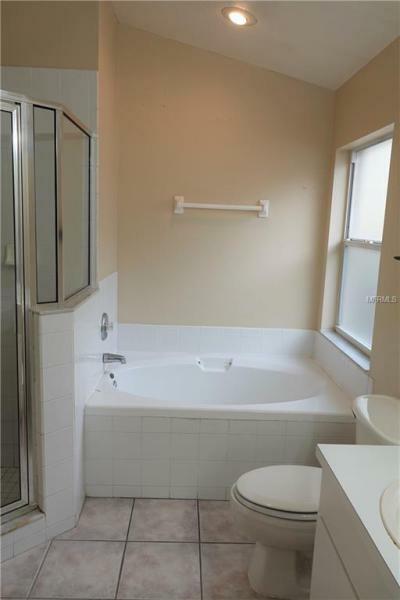 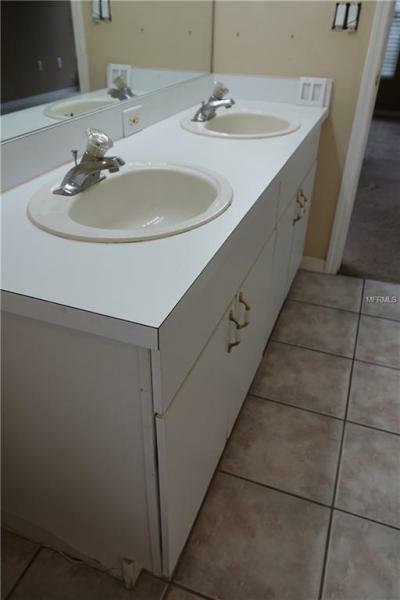 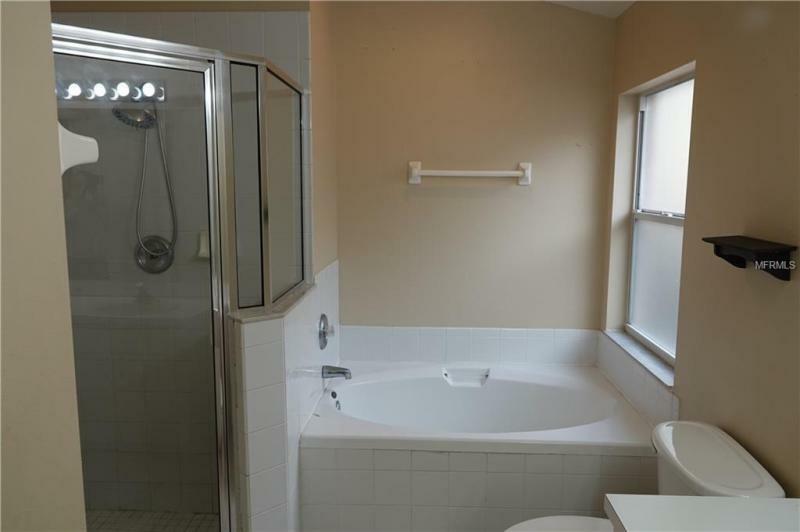 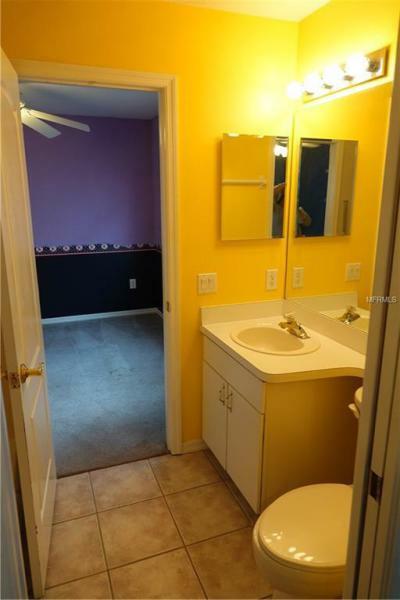 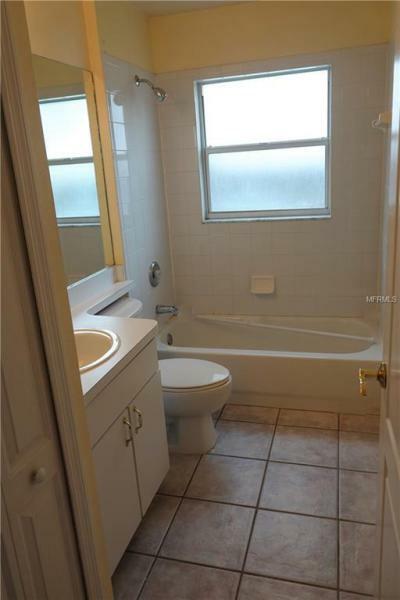 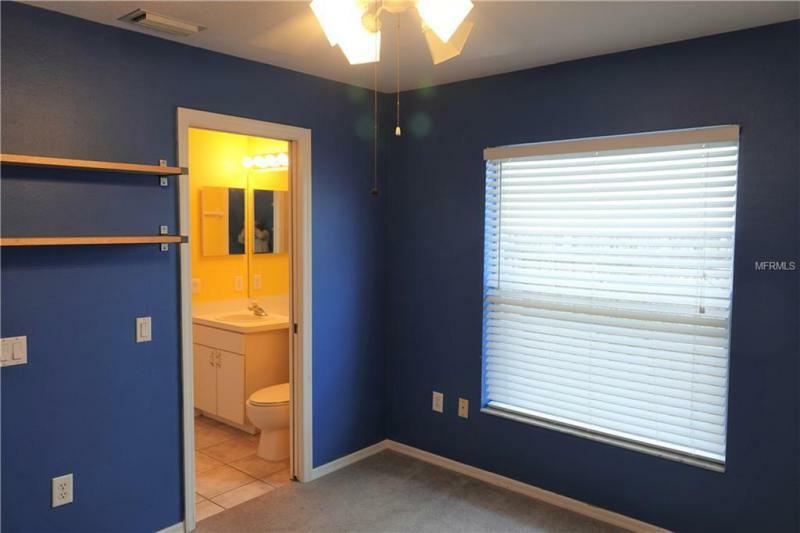 Master Bath has a large soaking tub, separate shower, and dual sinks. 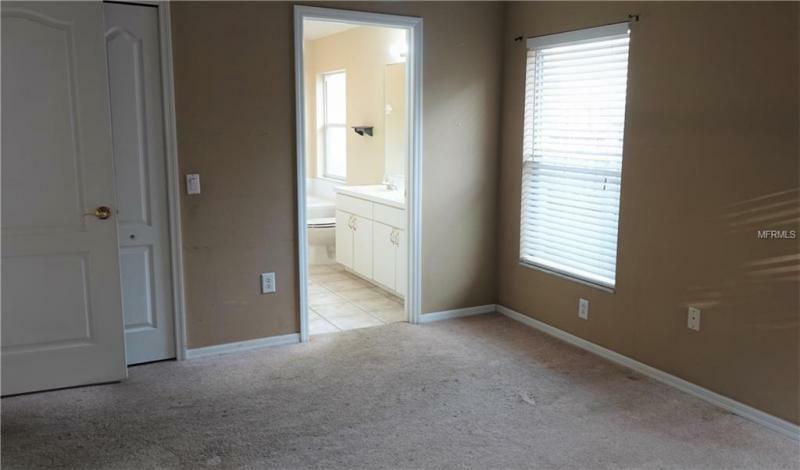 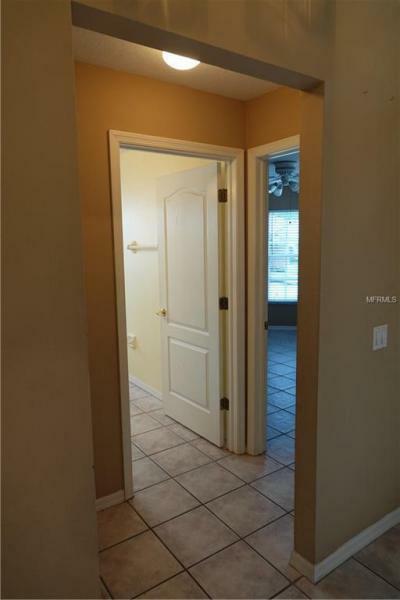 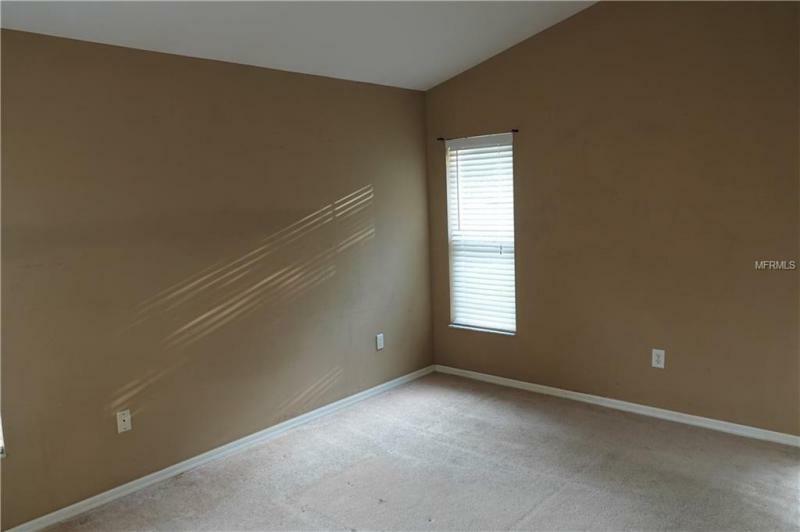 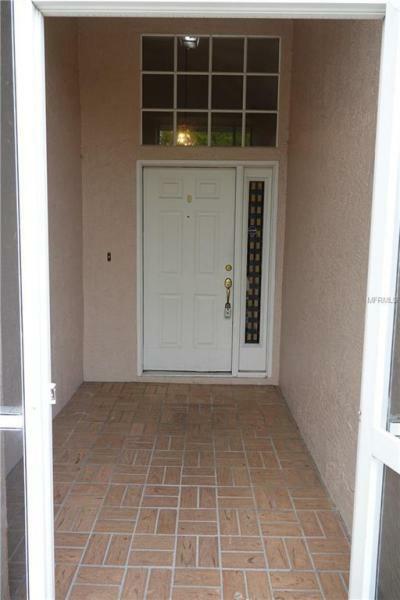 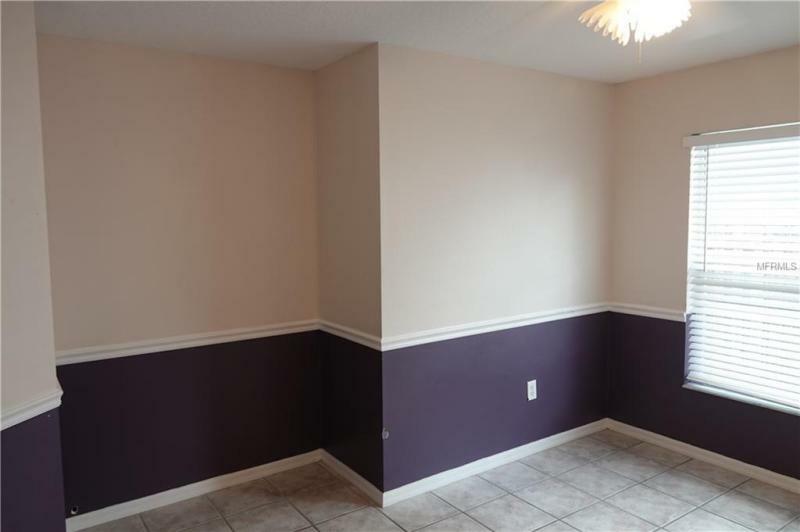 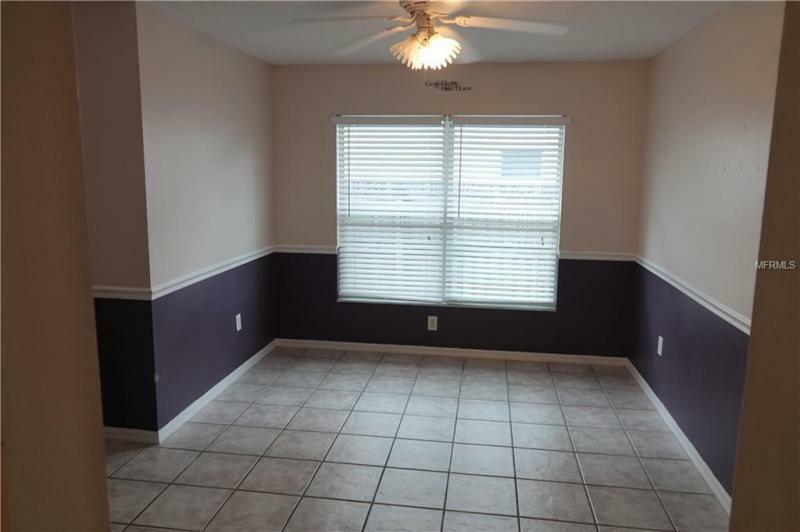 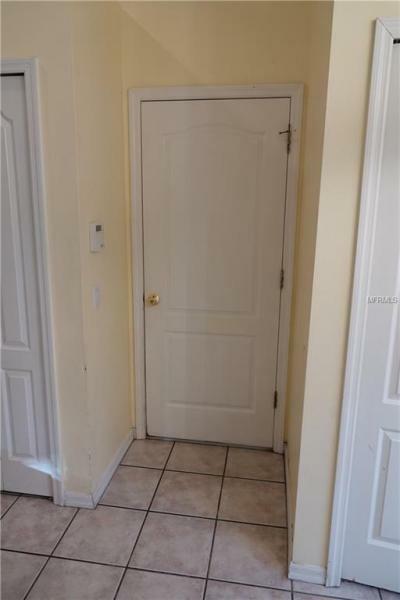 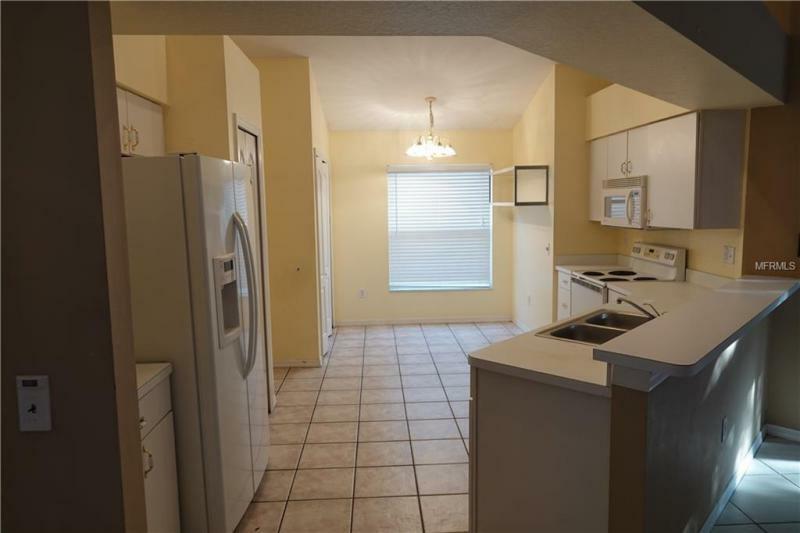 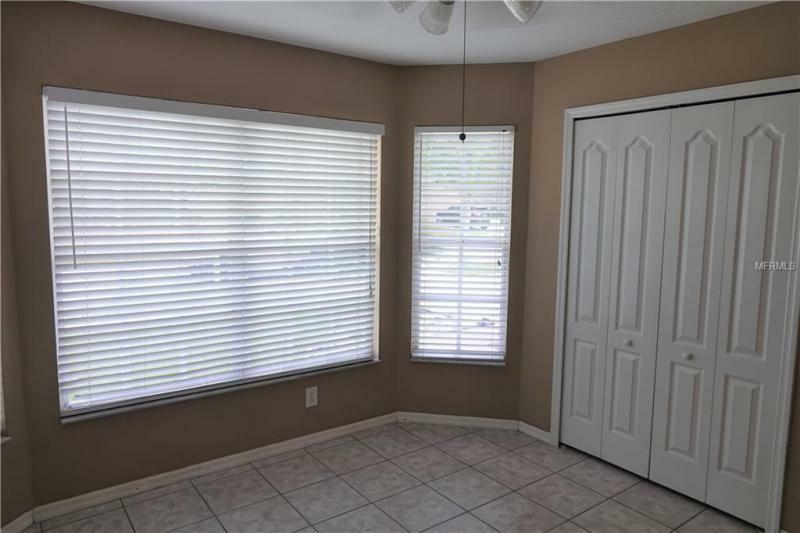 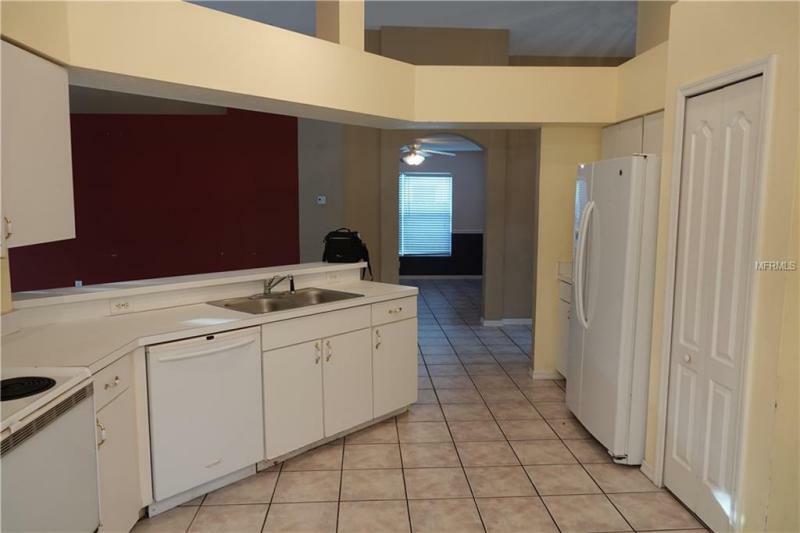 Two Additional Bedrooms located off the main living area share a full bathroom (Jack-n-Jill style). 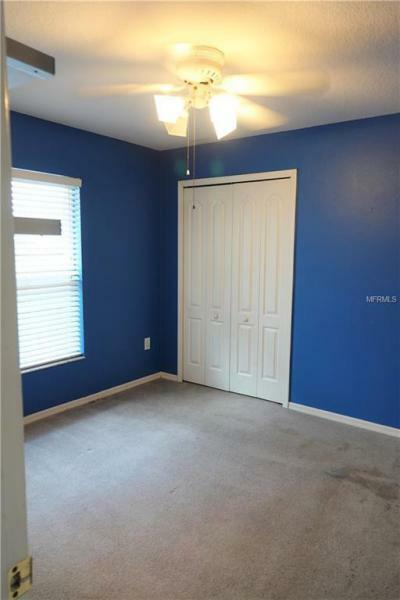 Turn the BONUS ROOM into just about anything - Gym, Playroom, Flex, or Theater Room! 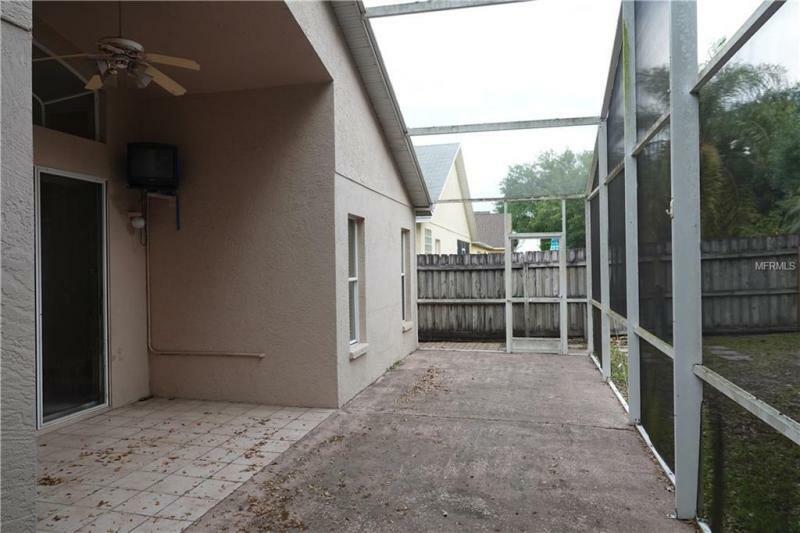 The extended screened in lanai is the perfect place to relax and enjoy being outdoors all year. 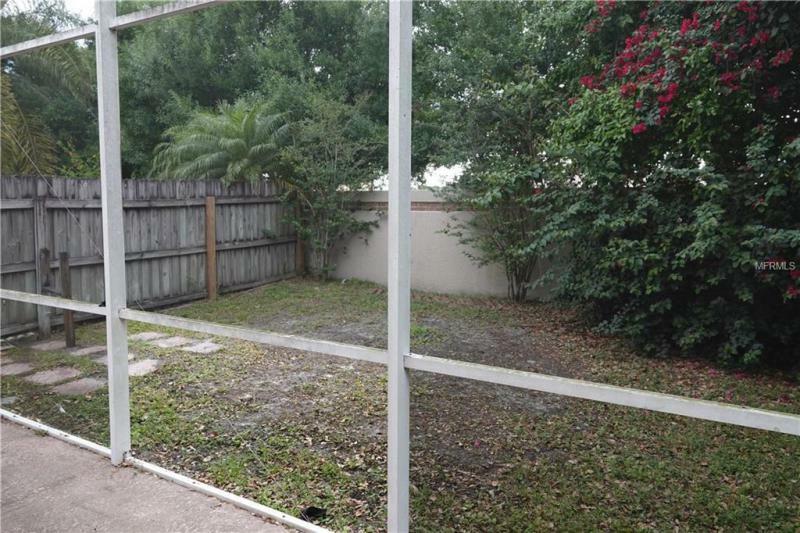 LARGE FENCED IN BACKYARD-perfect for those afternoon parties! 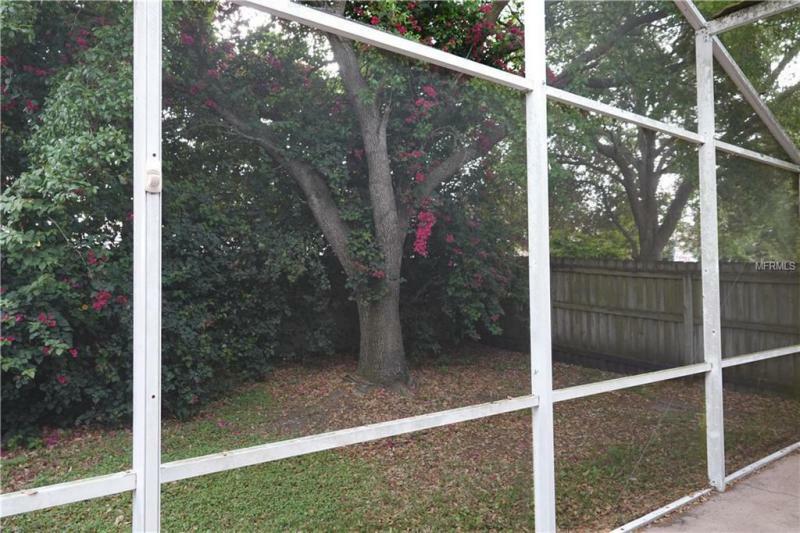 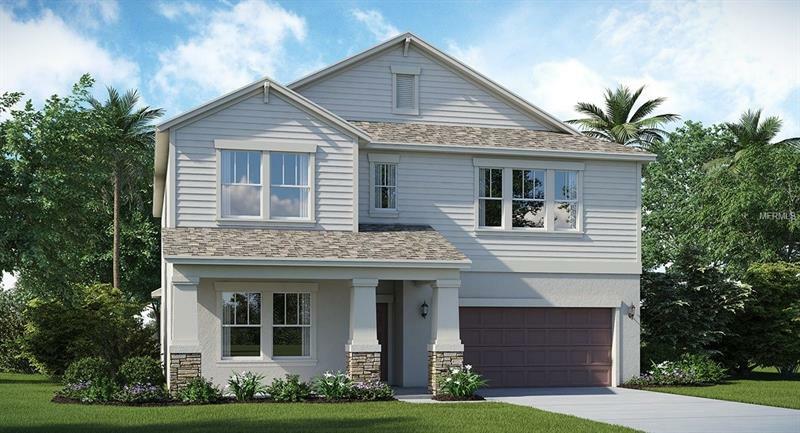 Enjoy the Florida Lifestyle with the PREMIUM LOCATION/LOT with a Beautiful Backyard and Covered/Screened Lanai. 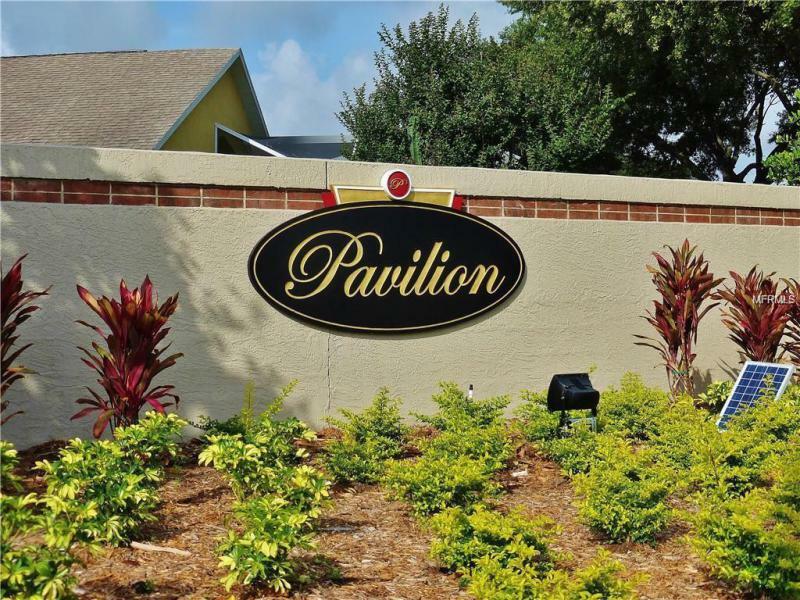 The LOCATION you have been looking for - makes your commute easier with fast access to I-75, US Hwy 301, Crosstown Expressway, shopping, dining and entertainment. 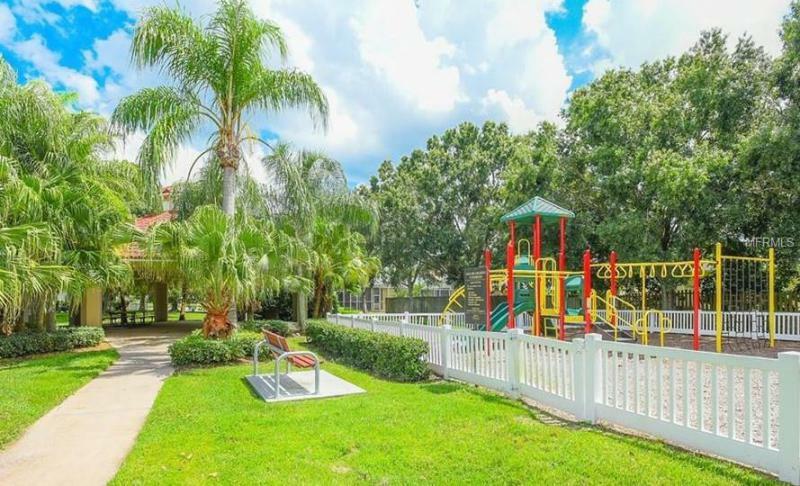 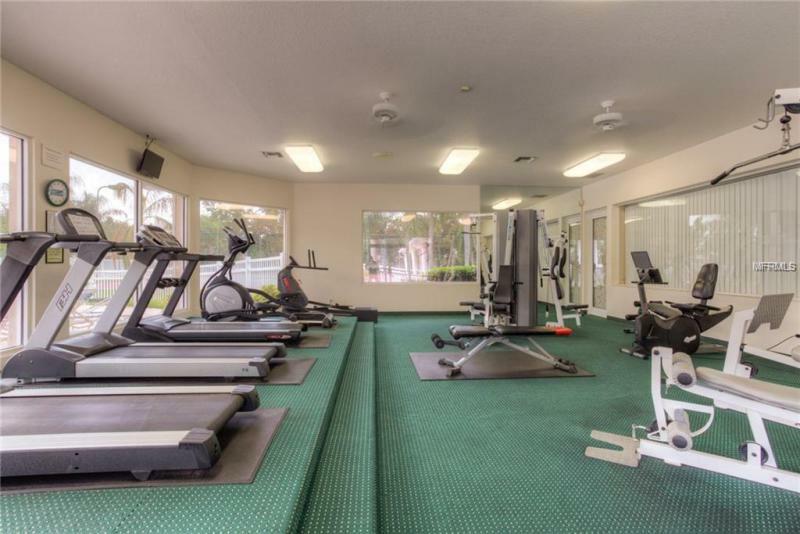 Pavilion community has so much to offer - extremely popular, not only for its ideal location, features a Clubhouse, Resort Style Pool, Fitness Center, Tennis Courts, Park, Playgrounds and a Calendar Full of Fun Events! 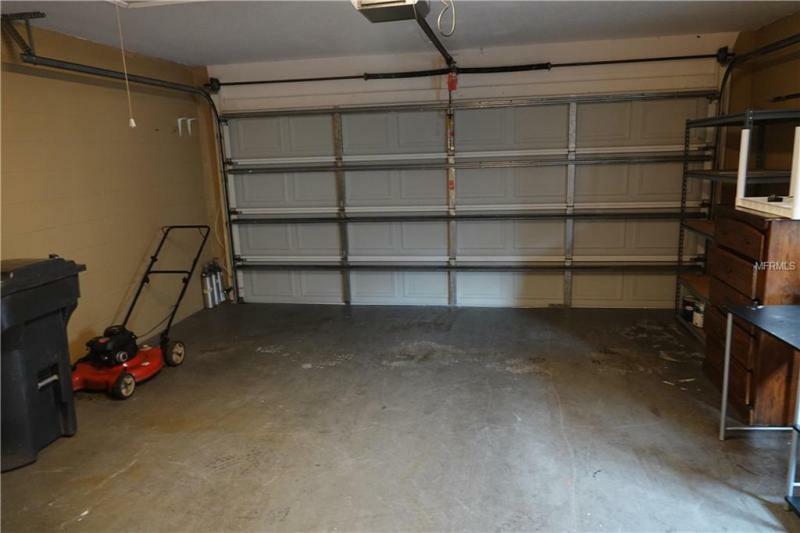 SELLER WILL CREDIT $5000 with FULL PRICE or REASONABLE OFFER !